While large EHR vendors remain encumbered with cost-prohibitive, complex delivery models there is an ever-growing number of EHR vendors who have embraced the Mobile Computing era with rich, elegant and easy to use features that have a refreshingly new focus on clinicians. Because these products so readily interact with peers and ancillary services, a dynamic HIE is rapidly developing at the grass roots level. What's more, many of these products, such as the one developed by HealtheState, LLC offer progressive features such as easily manipulated disease registries that can be pre-configured or created on the fly. Without the added cost of modular add-ons, these capabilities are readily available in an intuitive, mobile-accessible and subscription-based delivery system. Extremely power query language remains in the background while the HCP merely clicks criteria options to generate output that aligns treatment regimens with one or more patients and an established baseline, i.e. American Diabetes Association, etc. These powerful tools provide unprecedented flexibility for practices large and small who seek efficiency in innovation in their care delivery processes. A new generation of patients are ready now, more than ever to adopt an interactive care plan with their care givers while on the go. 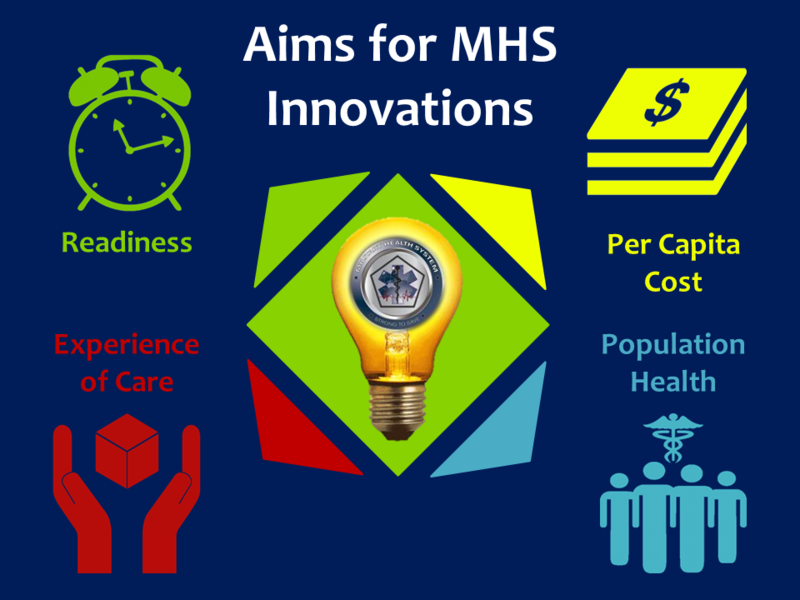 It's time to consider some disruptive, game changing thought processes that decouple our healthcare delivery system from antiquated systems and processes and align it with one that is postured for the future and can provide a more feature-rich healthcare delivery process for the providers and patients that it is being leveraged to serve.